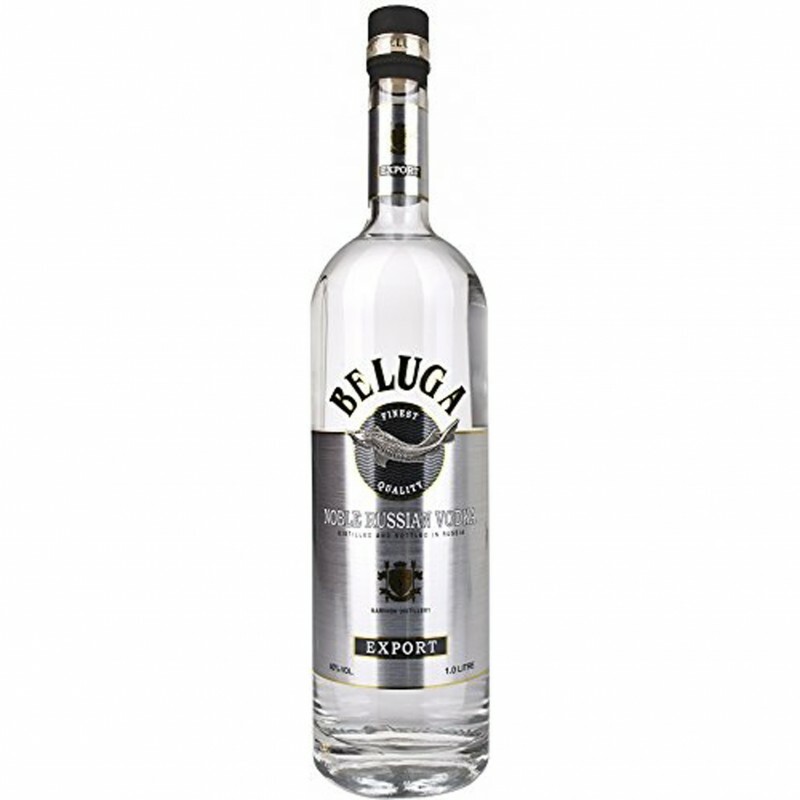 Vodka Beluga is produced in Russia in the distillery of Marininsk, Siberia, using only barley. The vodka is distilled three times, and reduced grade by using the pure water from the siberian rivers, and is then allowed to rest for a year. Francesco B. on 05/12/2018 Beluga si riconferma al vertice dei miei gusti.